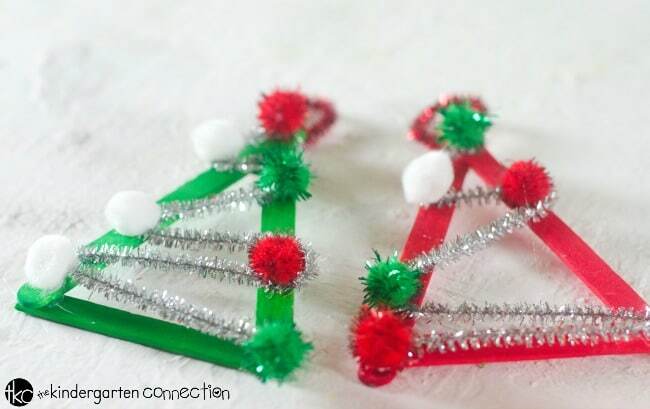 Simple crafts are a must this time of year! 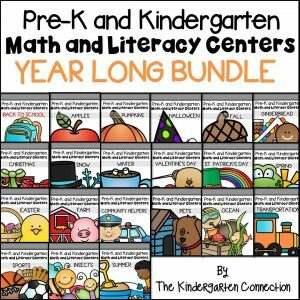 With the hustle and rush of the season, it’s nice to have an easy craft project to do with your students. 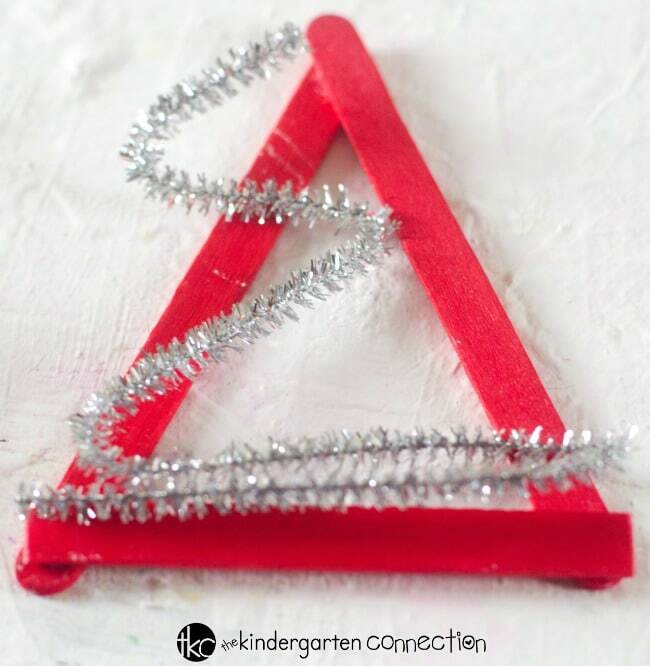 This Christmas Tree Popsicle Stick Ornament is an adorable craft project you can do in your classroom with very little supplies and prep! 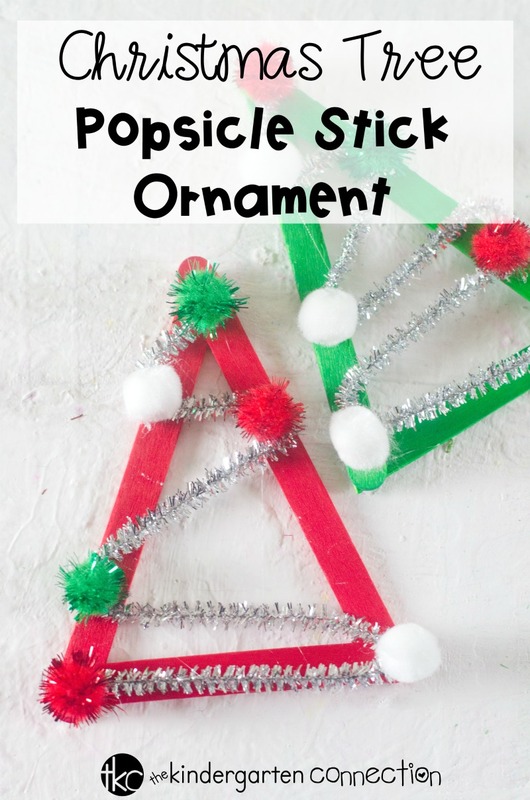 I just know that your students are going to enjoy making this popsicle stick ornament this December! 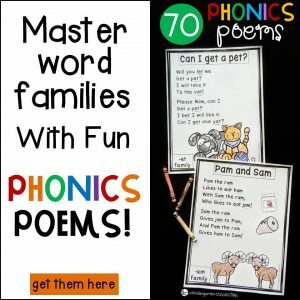 What you’re going to like most about it is the minimal preparation and frugal supplies that are required to put it together! Let’s get started with just a few supplies! Tip: If you don’t have red and green popsicle sticks then simply paint standard colored popsicle sticks and let them dry completely before assembling. 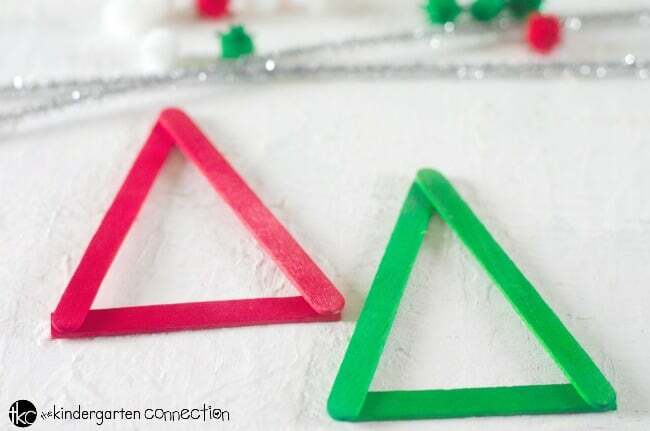 Glue 3 red popsicle sticks in a triangle using wood glue or crafting glue. 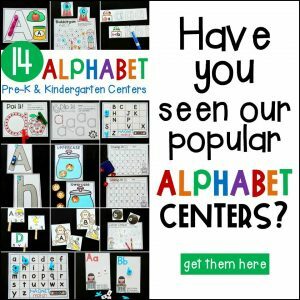 Then repeat with green popsicle sticks. 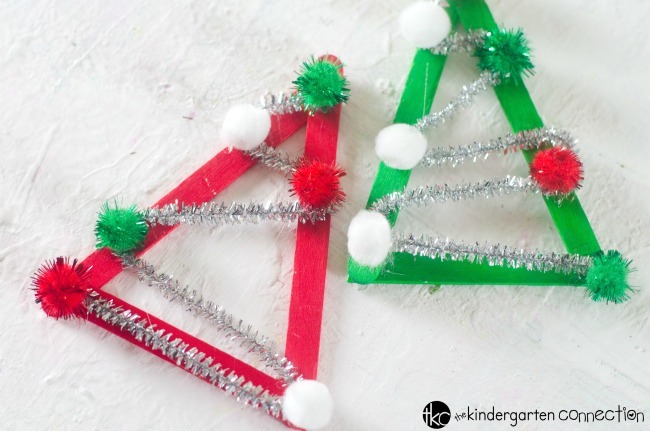 Next, grab the silver pipe cleaner and bend it back and forth, zig-zagging across the popsicle triangles. Glue the pipe cleaner down with craft glue or wood glue. 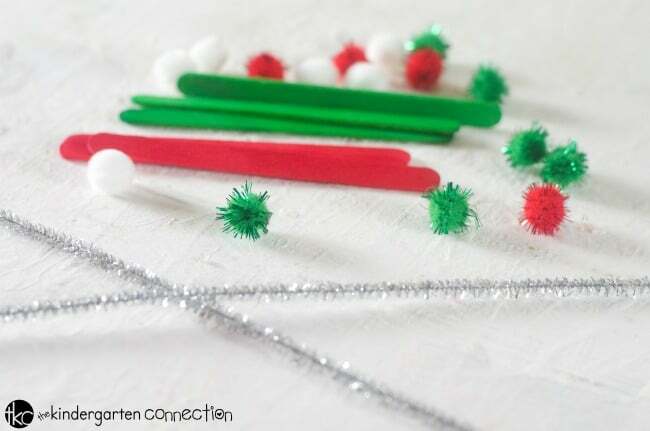 Next, you will want to glue pom poms on top of the silver pipe cleaners, decorating it like a tree. Lastly, you will need to cut a red pipe cleaner into two pieces. 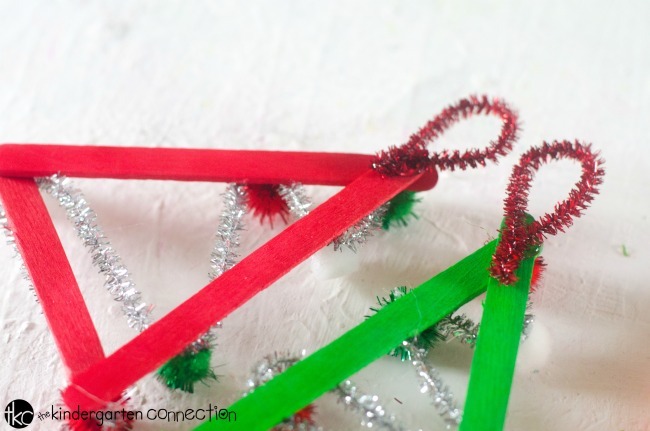 Make a loop with the red pipe cleaner and glue it to the back of the ornament for hanging. 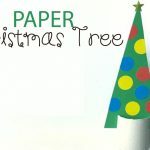 Children can present this adorable Christmas Tree Popsicle Stick Ornament to a loved one as a gift or hang it on their Christmas tree! 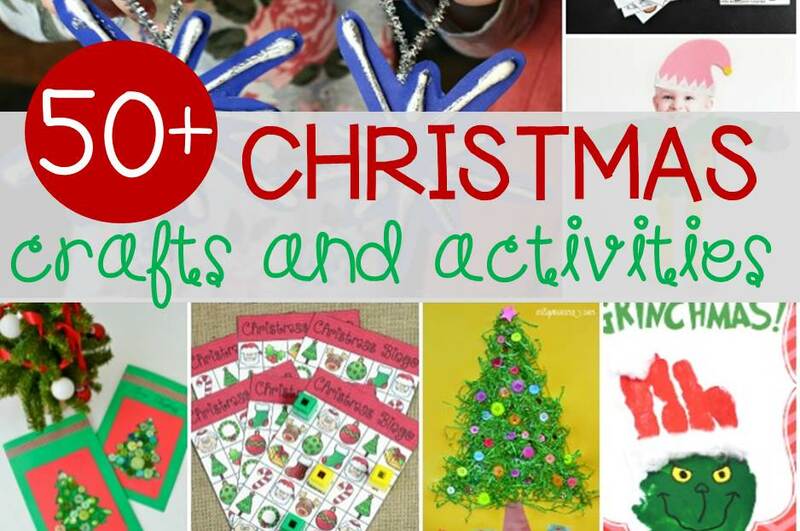 Looking for more Christmas craft ideas? 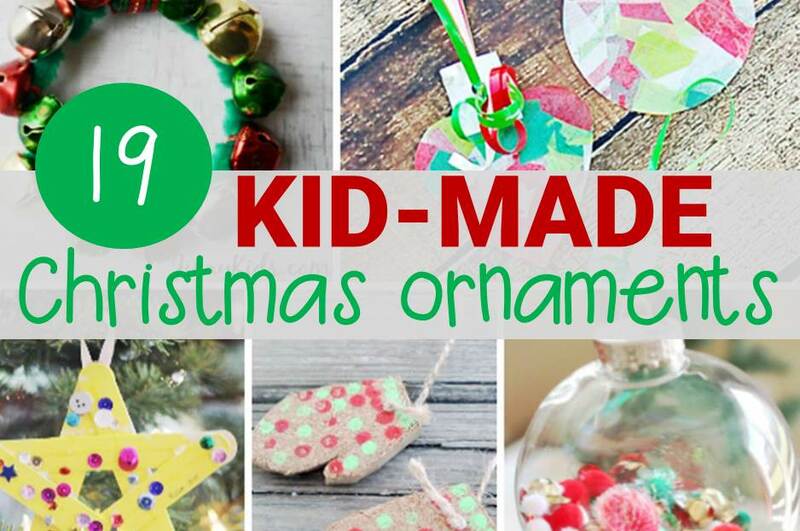 Hop over and check out this collection of fun, kid-made Christmas ornaments! 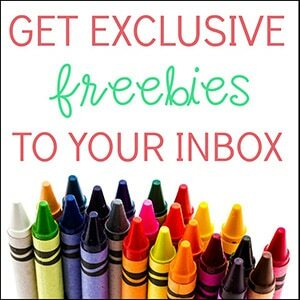 Then hop over and check out these fun crafts!